UPDATE: Amazing response, the first 5 good answer responses have been chosen. This Giveaway has closed. 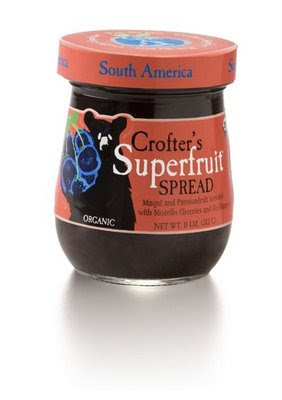 I love Crofter's Superfruit Spreads. 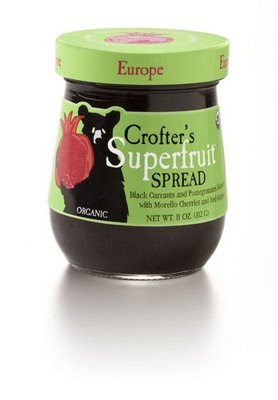 The exotic superfruit ingredients and the yummy fresh taste and thick gooey texture blew me away. 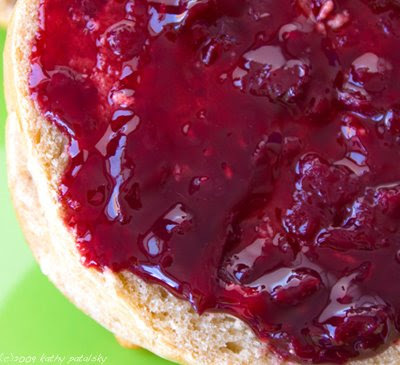 You really have to try these jam-aisle gems for yourself. You'll be hooked too. 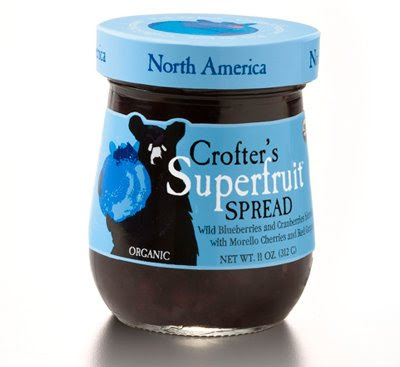 Read my complete review here: Crofter's Superfruit Review. 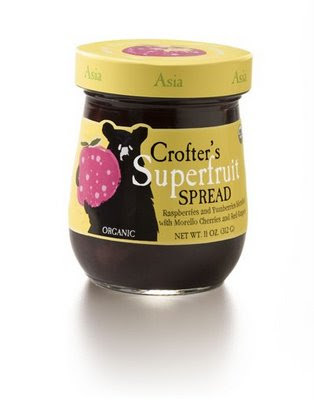 Q: Crofter's contains several exotic and healthy superfruit ingredients including Maqui and Yumberries. 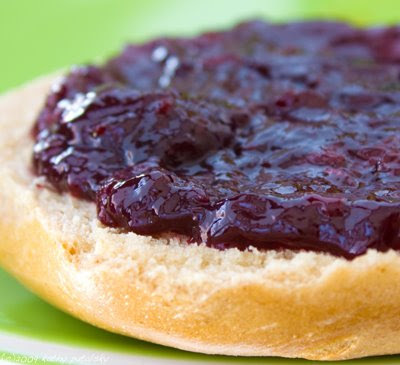 What is a yumberry and what is a maqui? Name one health benefit of each! 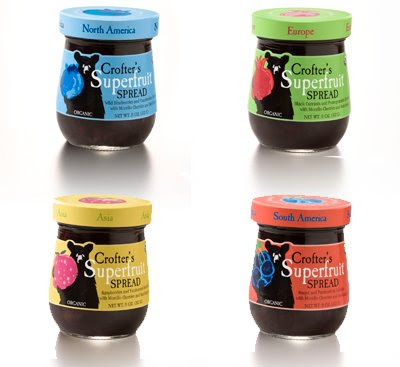 THE PRIZE: The first FIVE entrants to give me a good answer will win the amazing giveaway packs which include a full sized sample of each of the four spread flavors including: Europe, South America, North America, Asia. Good Luck. 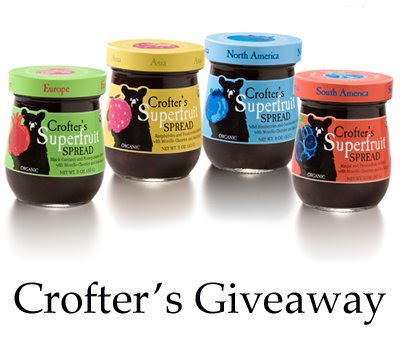 Check out the delicious Crofter's photos below and read my review here.